A number of years ago we had the privilege of bringing a 28mm compatible range of classic miniatures back to the world. 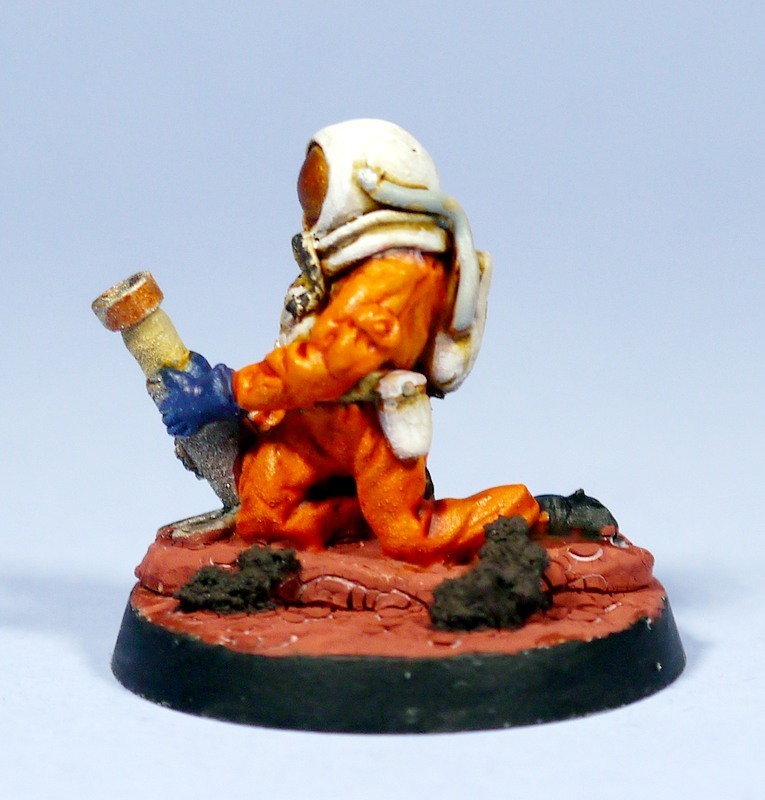 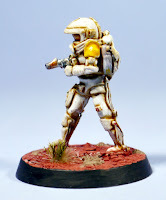 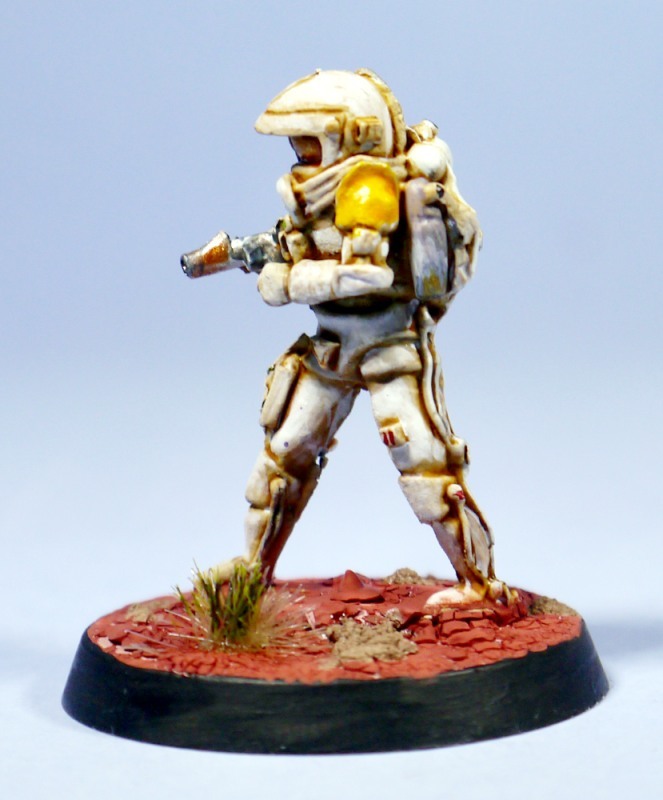 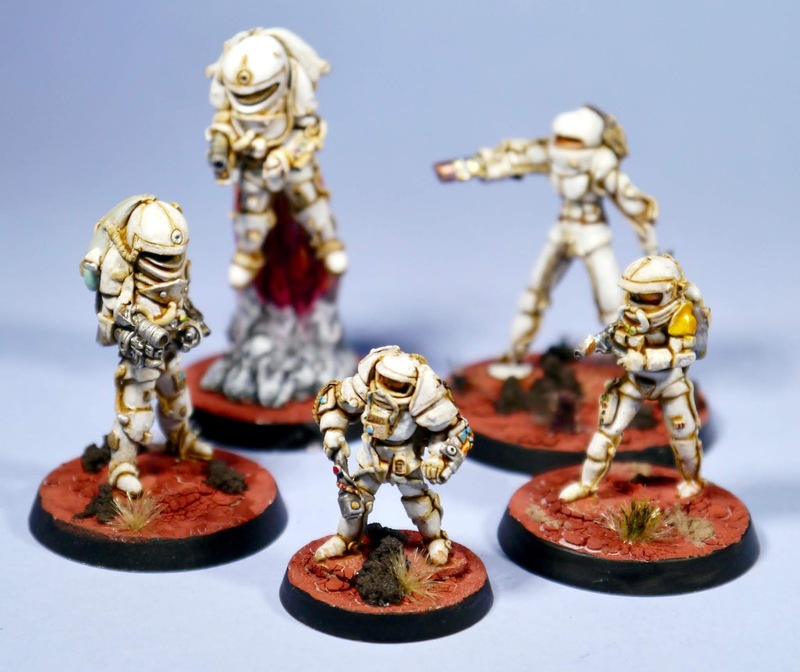 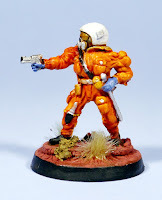 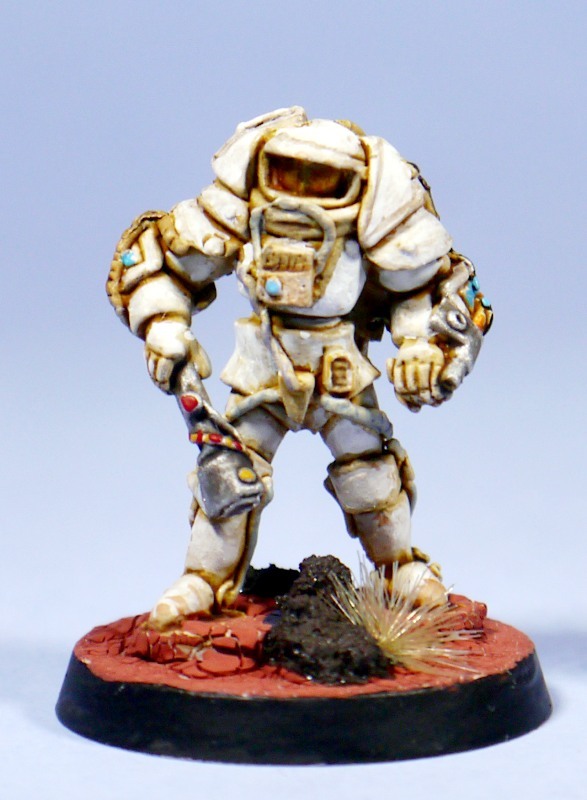 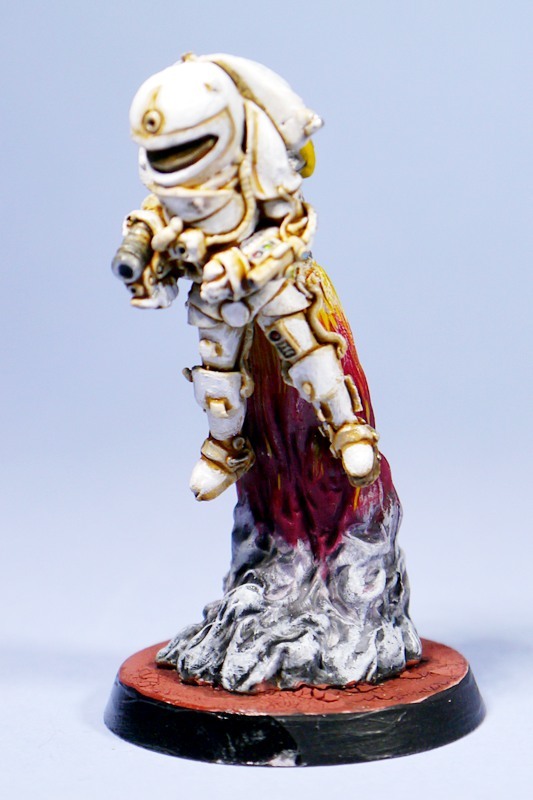 The Space Marines originally from Asgard Miniatures now at Alternative Armies. 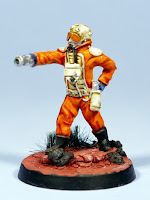 Mr Mark Stevenson is an avid miniature collector and enthusiast and it is my pleasure to be able to show you these pictures of his take on these miniatures. 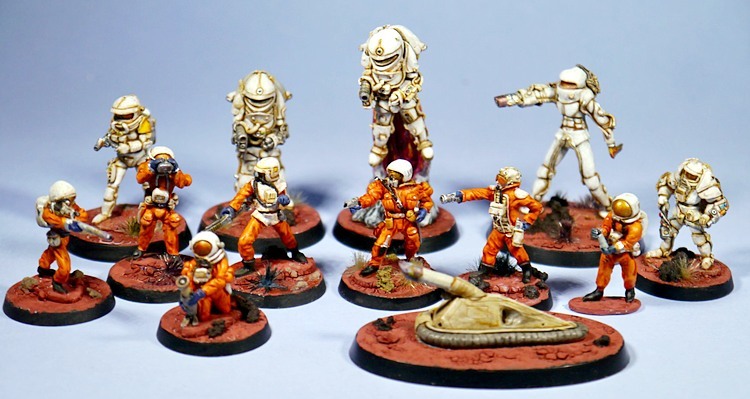 Dating from around 1980 there are thirteen different miniatures in the Space Marines collection; from fully armoured to light suited. 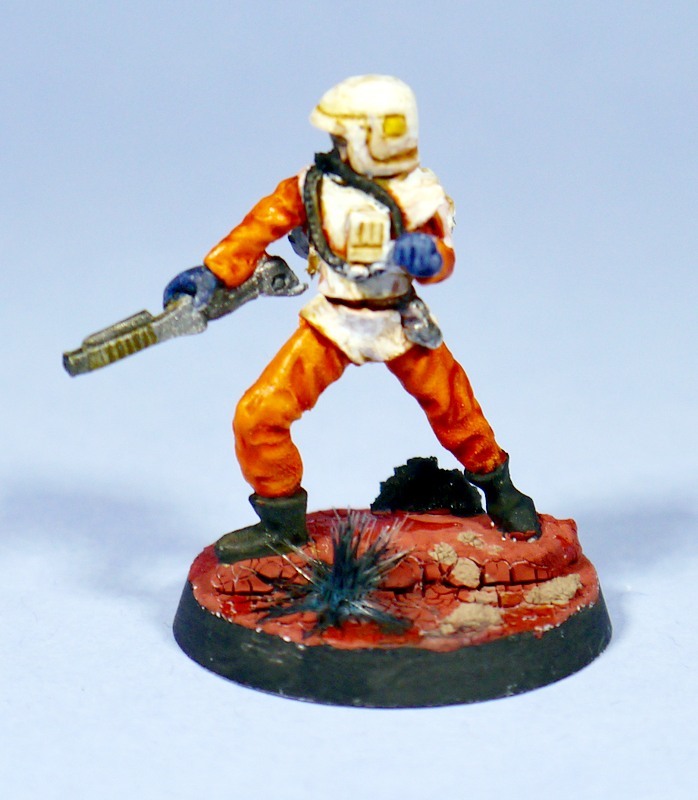 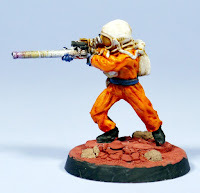 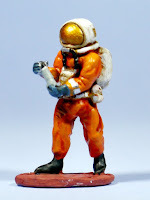 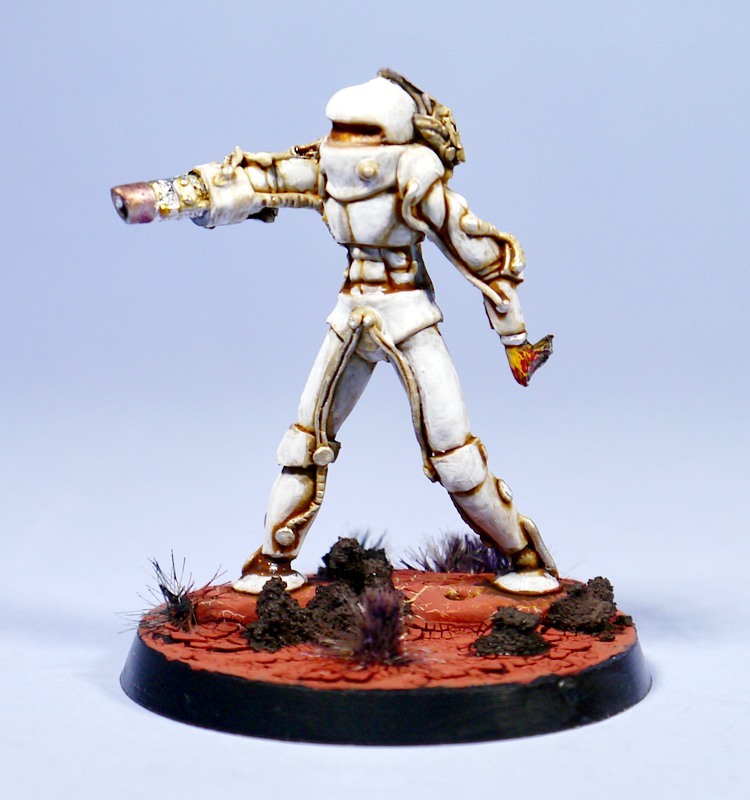 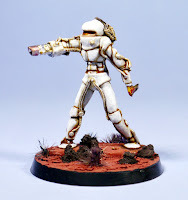 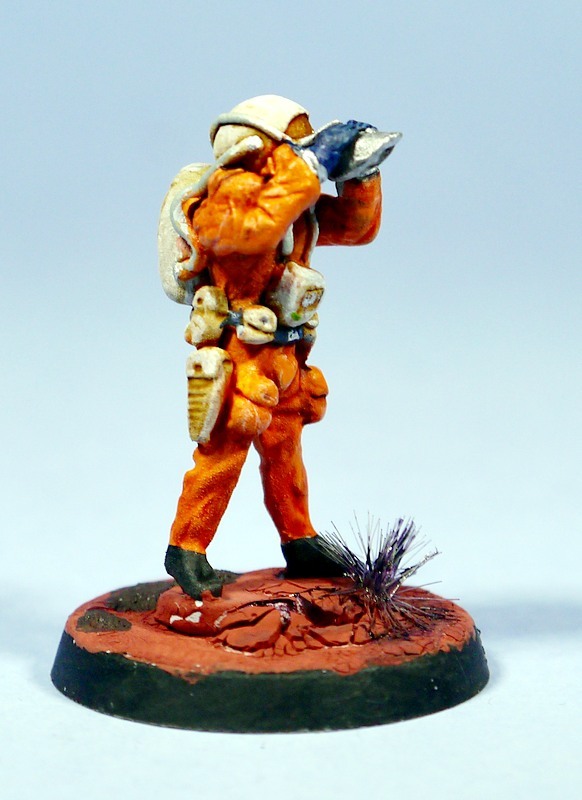 You can see them all HERE and they will work in any wargame setting which takes a role in the cosmos. 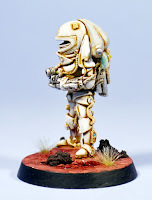 We also have the whole collection as a single box with a saving. Here are Mark's painted miniatures in that code order. Check these out!